Very good mold. Soap is amazing. Recommend. 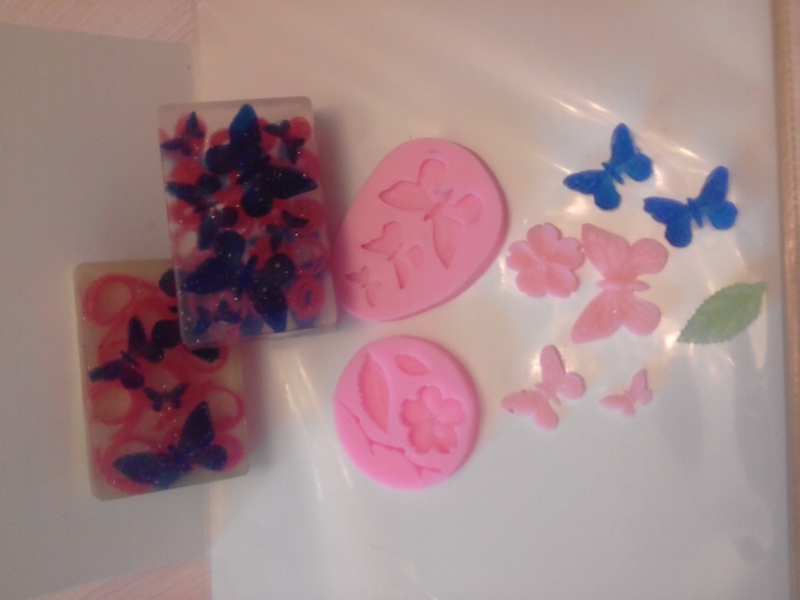 Perfect mold, butterfly super, delivery fast.